Note to self – get out more. I have never gone out less than since we started an environment oriented publishing company. We did manage to get out this week for a short hike. 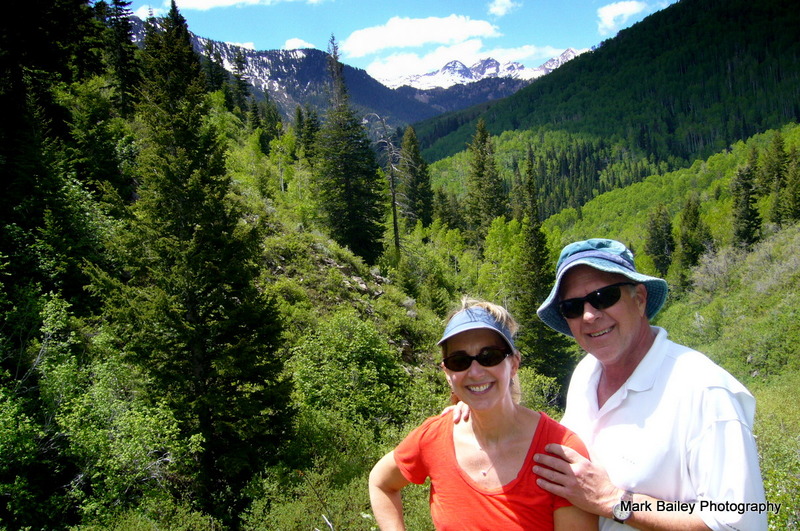 These shots are up Big Cottonwood Canyon in the Wasatch Mountains in early June. The trail moves quickly into the Mt. 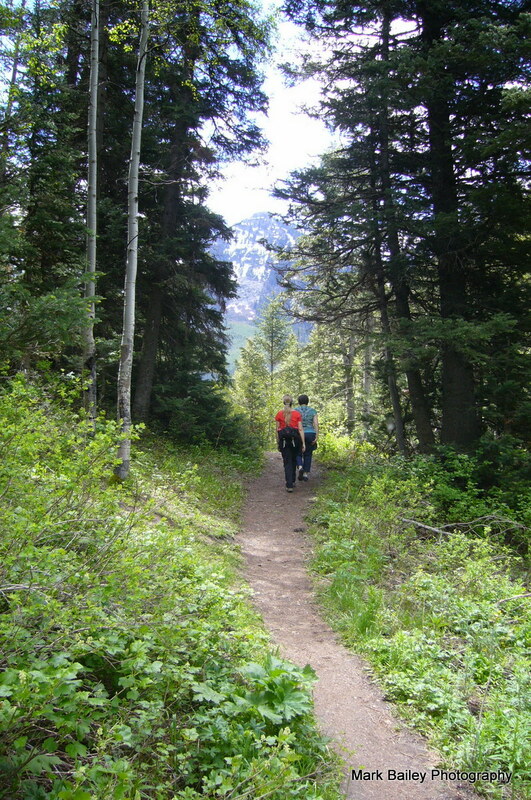 Olympus Wilderness Area, one of Utah’s first wilderness areas. Signs remind you that logging and grazing have been eliminated for 100 years and the place is riotous with spring life and growth. There is nothing like this in the southern Utah national forests where logging and grazing still run rampant. Darlene Avery hiked with us. She was in town from Colorado Springs to prep for Kirsten’s daughter’s wedding. I will have to formulate my thoughts to express more but we spent some good time talking about loss, being, becoming, and beauty. Some of the time was with a camera. These are shots with my brother’s point and shoot. I hope to go back up and shoot more of the abundance and compare with the forests in southern Utah. This weekend is a three day river trip on the San Juan River. This entry was posted in Environment, Grazing on June 9, 2015 by Mark Bailey.